Florida is one of the few places where we homeowners have to deal with a lengthy hurricane season. Hurricane season runs from the beginning of June until the end of November. Anyone who has lived in Florida for any length of time has probably has had to seek shelter during a hurricane or has their own personal story of riding out a hurricane. 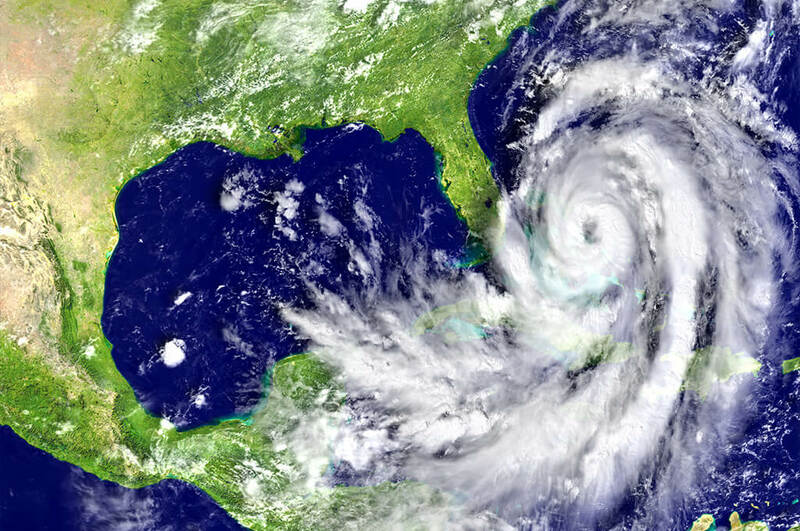 Hurricanes are one of the reasons we have homeowners insurance in Florida. Damage from a hurricane or tropical storm can be substantial. Hurricanes are known for picking up objects and turning them into projectiles that can damage the structure of your home and allow the elements to penetrate your home. You may have water enter your home, projectiles causing damage, or damage to your roof, ceiling, floors, and walls. Storms are also known for rising water levels and for bringing flood waters into your home. Flood claims are covered in a separate section of your policy or through a flood policy. For most people damage to your home is covered by your insurance policy. However, many insurance companies will undervalue, underpay, or outright deny your claim. Your claim may be very important to you, but keep in mind it is simply business to an insurance company. It is important to hire a Shupe Dhawan attorney to handle all matters with the insurance company so you can move towards having your claim paid timely and fairly.